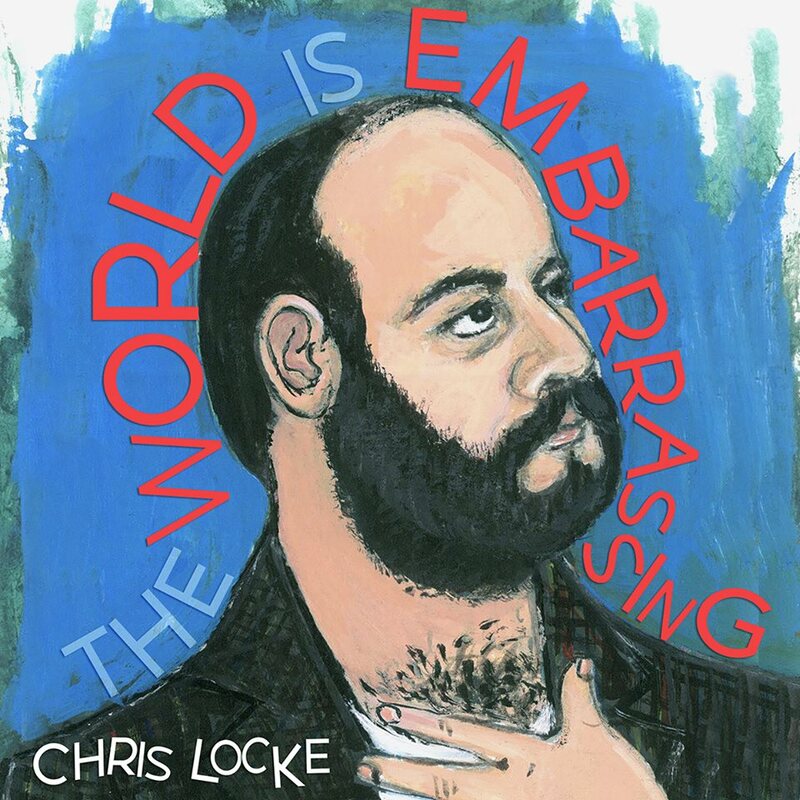 My friend/mentor/comedian Chris Locke just released his new album on iTunes and if you want to get it, you can. I was able to be there when it was recorded and unless he overdubbed everything because he thinks he sounds like his dad, you’re in for a scream. Buy it and support one of Canada’s best and hardest working comedians!